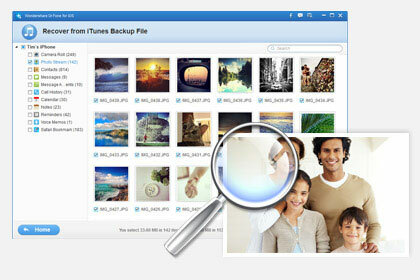 Wondershare Dr.Fone is a Mac App developed by Wondershare. 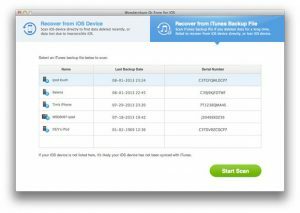 If you need to recover lost data on your iPhone or other iOS device, this handy Mac App has got you covered. Wondershare Dr.Fone is capable of recovering 14 types of files on an iOS device. These files include texts and iMessages, Contacts, Notes, Call history, Calendar, Reminder, Safari bookmark & WhatsApp conversations. In addition, Wondershare Dr.Fone can restore photos and videos, message attachments, voice memos, and voicemail, among other things. The interface here is really nice. It’s uncluttered, yet comprehensive. 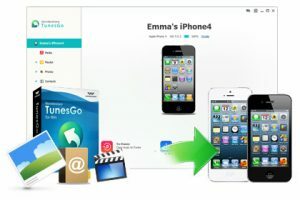 I recently swapped out my iPhone 4S for a 5S, and my iCloud backup didn’t go smoothly. I lost some data in the process, but I was able to use this app to recover my lost items! You can search for specific files using the search bar, browse through various categories to find what you need, or even toggle the switch for “only display deleted items” to narrow your search field. One nice perk is that when you register Wondershare Dr.Fone, you’ll get a discount on another Wondershare product, Wondershare TunesGo. This is great for music fans! 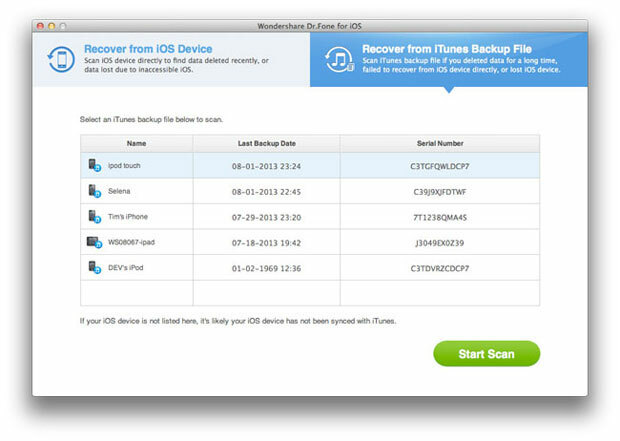 If your iPhone crashes, or if you just accidentally delete an important file, this simple app makes it easy to recover your lost files. Download the free trial version to see if you like the interface as much as I did. While the steep price of the app may deter some iOS fans, I think that this app is absolutely worth investing in. It’s simple to use, supports a wide array of devices and files, and gives great peace of mind! 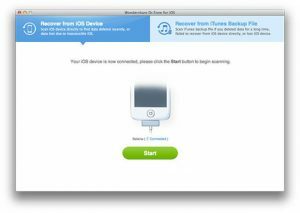 Wondershare Dr.Foneis compatible with Mac computers running Mac OS X 10.9 (Mavericks), 10.8 (Mountain Lion), 10.7, and 10.6. Works with the following iOS devices: iPhone 4, iPhone 3GS, iPad 1, iPod touch 4, iPhone 5C, iPhone 5S, iPhone 5, iPhone 4S, iPad mini, iPad with Retina Display, The new iPad, iPad 2, and iPod touch 5.